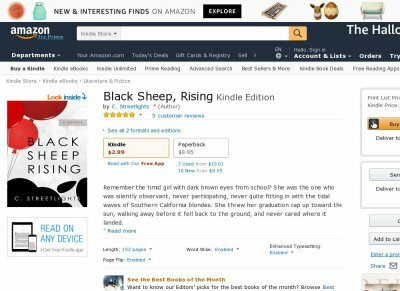 Remember the timid girl with dark brown eyes from school She was the one who was silently observant, never participating, never quite fitting in with the tidal waves of Southern California blondes. She threw her graduation cap up toward the sun, walking away before it fell back to the ground, and never cared where it landed. 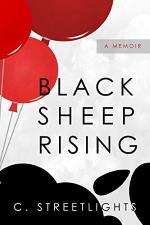 Havent you ever wondered where your place is in this world In a voice both nostalgic and raw, C. Streetlights shares her lifes experiences in Black Sheep, Rising, weaving moments of vulnerability and strength with insights into her determination to grow up outside the flock.